Hexguard brick guard is the new generation of plastic brickguard system. 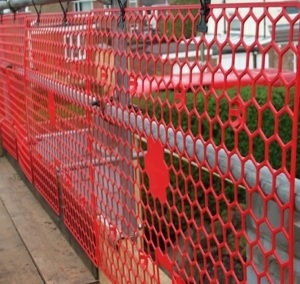 Used within the construction and scaffolding industry to provide durable, safe and effective barriers against falling debris. 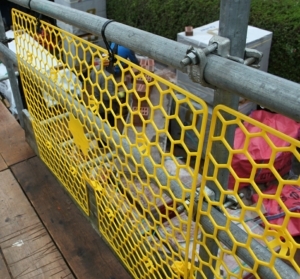 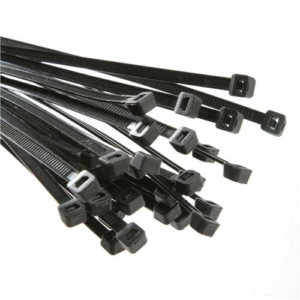 And our unique installation system ensures that securing Hexguard is as simple as A, B, C! 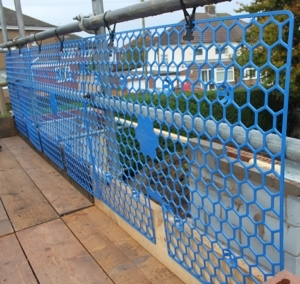 The Hexguard brick guards come in a variety of colours and are light weight with longer life expectancy. 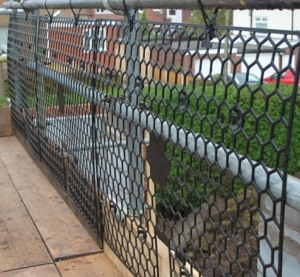 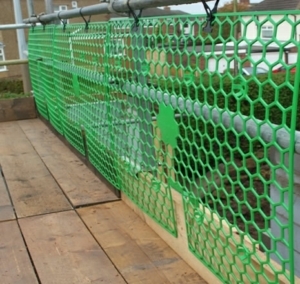 You may also be interested in our debris netting which also provide you with protection against falling debris. 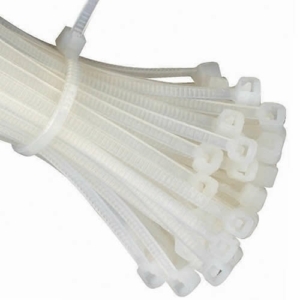 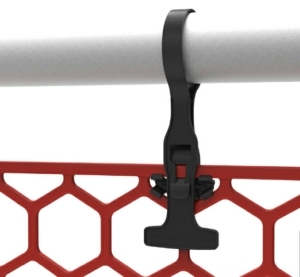 Don't forget your Hexstraps when purchasing Hexguard!